Now that the folk music genre is no longer as saturated as it was a few years ago, it’s important to check out the acts that survived the folk boom — not just the Mumford & Sons copycats. Kendl Winter, who previously made three solo records with K Records, and Palmer T. Lee comprise The Lowest Pair and hail from Olympia and Minneapolis, respectively. 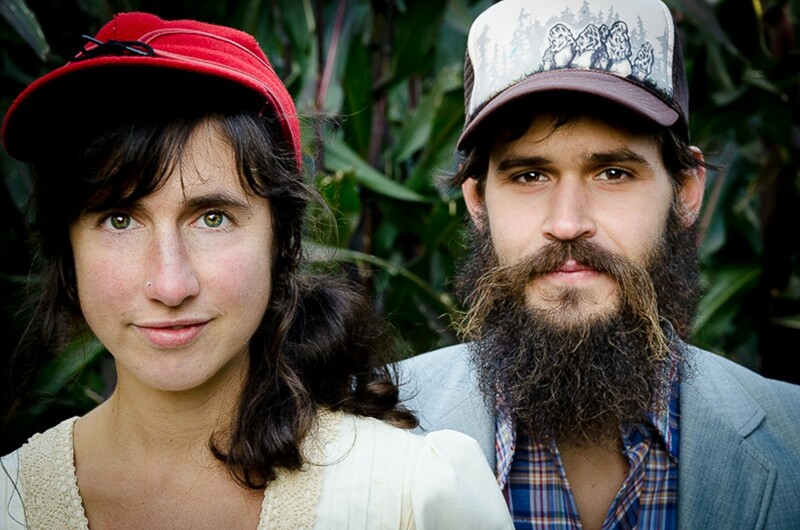 Together they make harmonies laced with a backdrop of banjo and acoustic guitar. This year, they’ve released two new albums, Fern Girl & Ice Man (a moody record with higher production values) along with Uncertain as it is Uneven (sporting a more stripped-down sound), both of which take the folk duo to a new level of Americana.